Hello! I was asked by a very sweet anon to do this, so here you go, whether you wanted it or not, beautiful people! 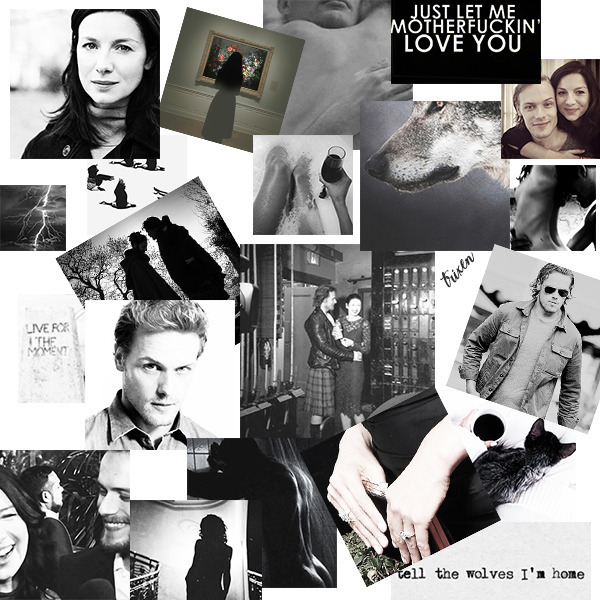 All Sam/Caitriona. All explicit / NSFW aka: good stuff contained therein. Listed here from the first I wrote, to the most recent. This Drumbeat (Louder and Louder). 3/3, complete. After pictures of Cait at Ferragamo appear online, Sam flies to New York. Storms Rage (This Heart is a Wild Thing) 15/15, complete. I Hear the Bells (this World’s on Fire) 8/?, not complete. Sam and Cait meet on the Amalfi coast… for a reckoning. Her (All Five Horizons Revolved Around) 1/1, complete. Sam’s in a mood. Set at the 2016 Scottish BAFTAs, so y’all know why he’s in a mood. I Used to Live Alone (Before I Knew You) 5/5, complete. It’s Christmas Eve in New York. The Darkness (Find Me There) 3/3, complete. During the hiatus after season 1A of Outlander, photos of Sam in LA pop up online. 5 months later, Sam and Caitriona meet. Through the Looking Glass 15/15, complete. Part of the Toujours Vous series. this is what happened, from the beginning. How Long is Forever? 4/15, not complete. Part of the Toujours Vous series. sequel to ‘through the looking glass’. When We Were Young 1/1, complete. au revoir, and until we meet again. Babe, We Ain’t Kids No More 6/6, complete.